Did you move for work last year? Did you pay for any of it yourself? If you answered yes to both these questions, Uncle Sam wants to help! That’s right, if you were one of the close to 8 million Americans who moved last year for employment-related reasons, you may be eligible for a break on your taxes. Everything you need to know is all right here in the IRS Publication 521 page, so bookmark it! Yes, we know. Reading up on tax law is just about as fun as… well, moving. To make it easier on you, we lay out all the basics below. Note: This article is not official tax consultation. We’ll leave that to the people with the calculators. We’re just here to help you get moving in the right direction. So let’s move! The Job Test: You must be starting your first job, starting a new job, continuing the same job at a new location or working again after being unemployed. 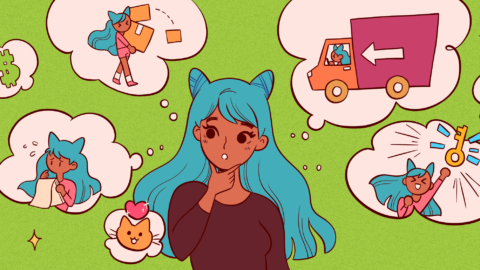 (Interestingly, this could include moving to Hawaii just because you want to live there – but then you have to work, you can’t just surf and eat pineapples.) Your move must also be reasonably close to the date you begin your new job, in most cases one calendar year. 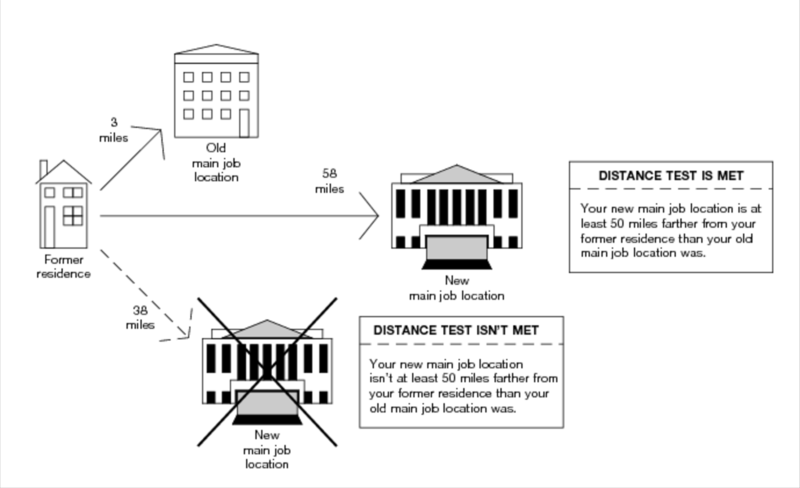 The Distance Test: Your new job must be at least 50 miles farther from your old home than your old job. In other words, if you hypothetically weren’t moving and stayed put, your new commute should be at least 50 miles longer than your old one in comparison. If you are starting your first job, your workplace must be at least 50 miles from your old home. 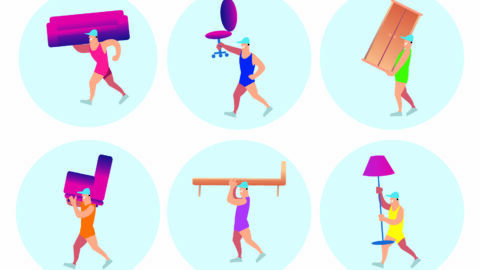 The Time Test: You have to work at least 39 weeks of the first year following your move. You can change job in the course of that first year, as long as you work a total of 39 weeks. If you are self-employed you’ll need to work 78 weeks in your first two years in your new home. Note as Tony Nitti does in this article in Forbes that the time test, “…does not apply if you are disabled, fired (other than for willful conduct), transferred, or, quite logically, if you die.” (Hey, this is the law, we have to be specific.) Nitti also offers some good examples for each of these three tests for further clarity. And Danny Vena over at The Motley Fool tells us that even if we haven’t yet met the time and distance tests when it comes time to file our tax returns, we can still deduct our expenses if we expect we will meet those tests. 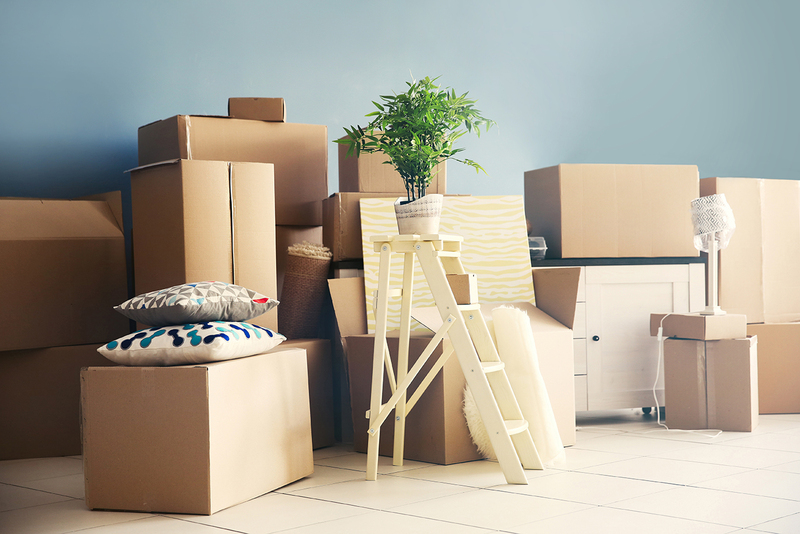 This comes with the caveat that if we end up not meeting these tests, we will have to figure that into next year’s returns or file an amended return – which may be the only two things in the world more complicated than moving. Yay, I Qualify! Now, What Can I Deduct? 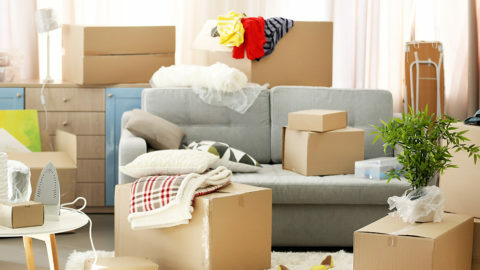 All expenses directly related to the packing, crating, moving and shipping of your household goods, as well as costs to disconnect and connect utilities. All reasonable travel expenses between old and new residences, including food, fuel and lodging. Also included in your traveling costs is a $0.19 per mile allowance. Costs of moving other immediate family members if they travel separately. You can even deduct the costs of moving your car and your pets. Storage fees within thirty days of your move. At first glance, this may seem like a short list. But keep and look at the receipts and records of every financial aspect of your move and you’ll see how much it can add up. What If I Bought and/or Sold My Home? If you bought a new home, your prorated mortgage interest and prorated real estate taxes are tax-deductible. Even if you paid cash for your house, your real estate taxes are still deductible. Your IRS Form 1098, one piece of your real estate transaction paperwork, should present information on deductible mortgage interest and any mortgage insurance premiums. Also important is your Closing Disclosure, which lays out in clear terms all the financial details of the sale that you (or your tax expert) needs to report for tax deductions. Again, we are not all-knowing tax consultants, even if this is a pretty solid foundation to start with. To make sure you are getting all the advice and information you need, we strongly recommend talking to one of those people with the calculators. So whatever the details of your move, if it was work-related and you pass those three qualifying tests, go hit up Uncle Sam. Then you can take the cash you save and buy something nice for your new home!